Two Datacenters separated by 1500 miles! Below are several links to test the upload and download speed tests directly from our Milwaukee, Wisconsin datacenter where your Managed Phone System would be hosted. 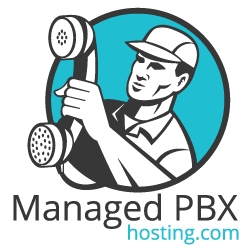 Below are several links to test the upload and download speed tests directly from our Phoenix, Arizona datacenter where your Managed Phone System would be hosted.